Development and growth is a vital process for anything. Without it, one could not hope to improve and become better. Be it with work, academic ventures, or in art, if you’re not progressing, everything would be for nothing. 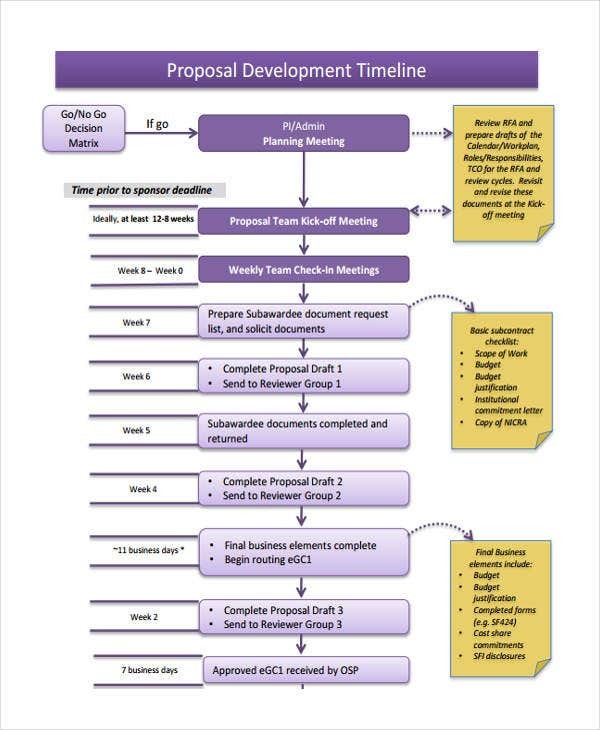 That’s why an office timeline or development timeline templates are extremely useful. 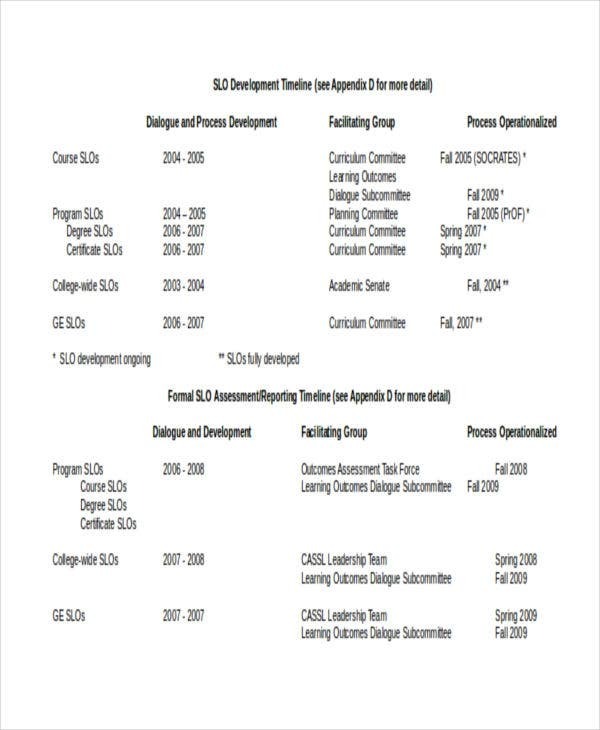 A development timeline template displays the growth or progress of a certain project, employee performance, or company. It’s commonly used by businesses to analyze certain growth trends and different factors like sales, peak seasons for customer purchases, and product performance. 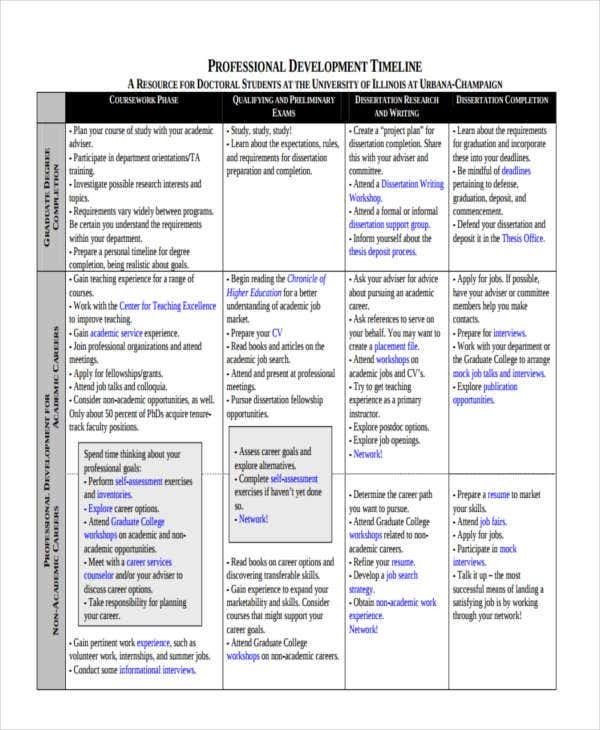 All of these aspects are analyzed to help induce improvement. 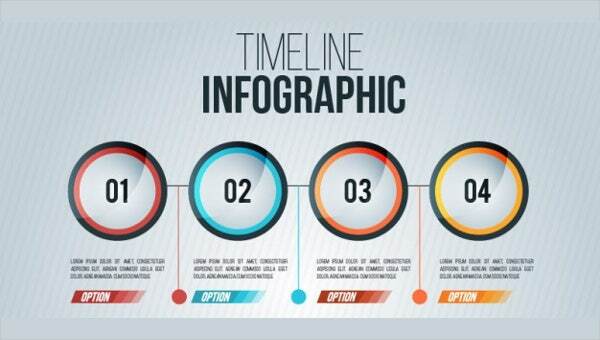 Get a couple of business timeline templates because they’re useful as a source for reference. Gather important information with a specific range of dates. Make a spreadsheet of the different aspects regarding the timeline. Arrange the details in chronological order. 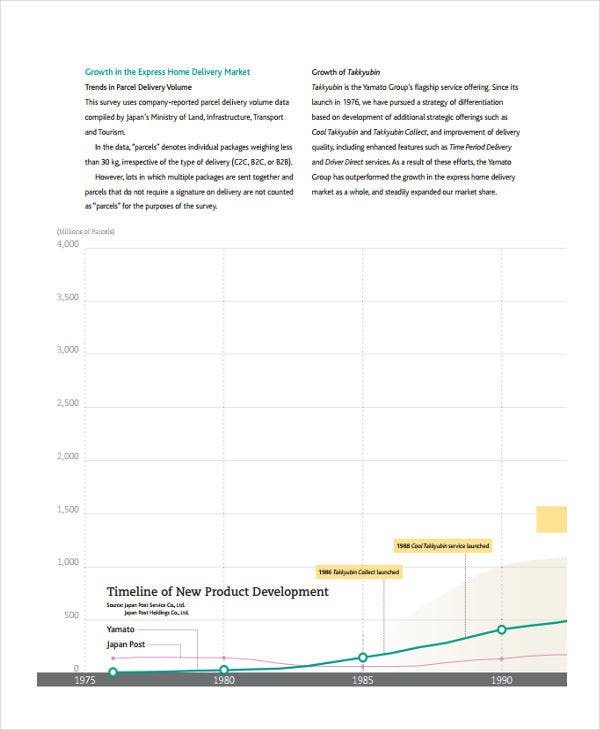 Save the finished timeline as standard development timeline template in Word format. Gather information about the community from previous years. Gather information about the different laws that have been implemented and their short descriptions. Gather information on their effectiveness. 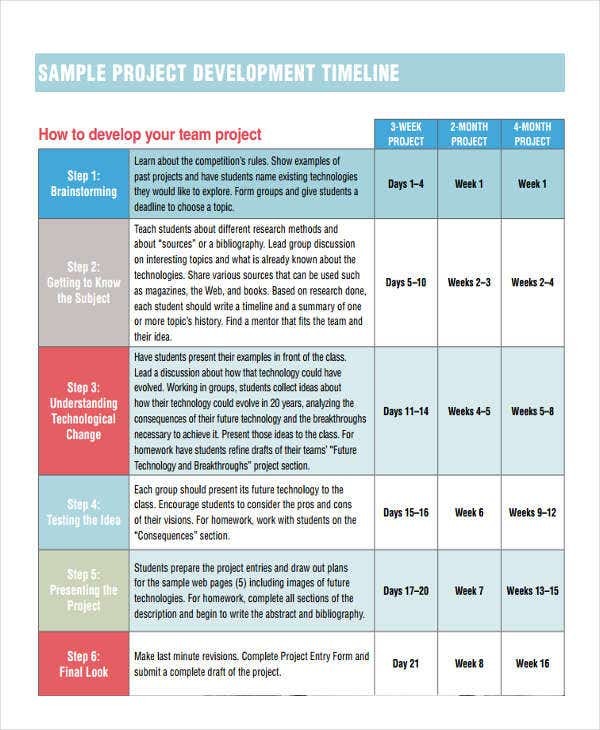 Use project timeline templates and a free timeline template as an additional resource. 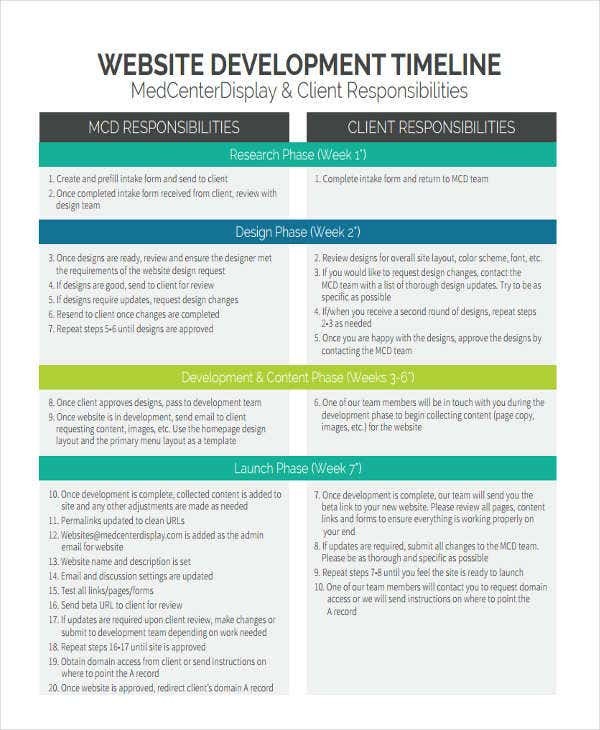 Due to the importance of a development timeline template, it’s impeccable that it’s written in the correct way. It should follow the guidelines that have been placed upon it. The guidelines weren’t made to hinder and complicate the whole process of creating the timeline. Do plan the contents of the timeline. Do edit and revise the details that need revision. Do keep an open mind, as this would make you versatile to certain changes that would later on reflect on your timeline. Do have a printable timeline template with you. Don’t let the whole process make you resort to cutting your work halfway. Don’t get disheartened if you bump into some difficulties. 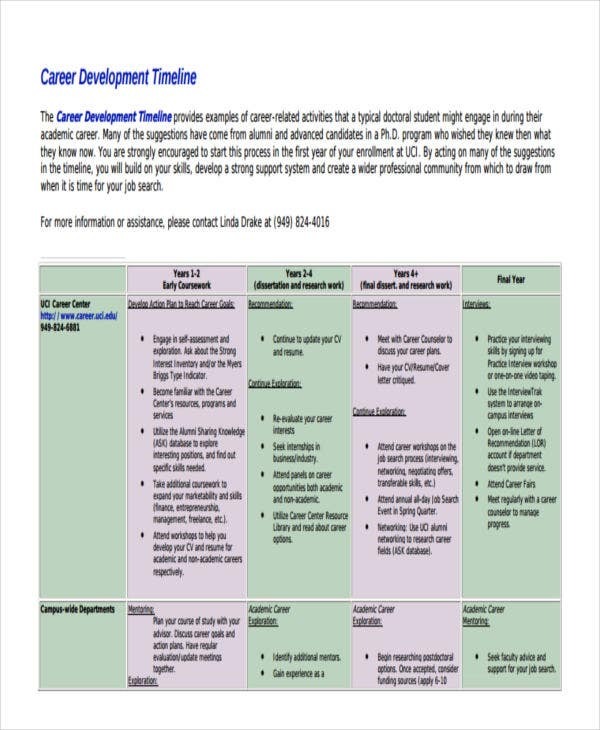 Don’t treat it like career timeline templates, since that is a different type of timeline. Another thing you should do is to always keep your timeline as professional as possible. Always avoid using slang or informal words.